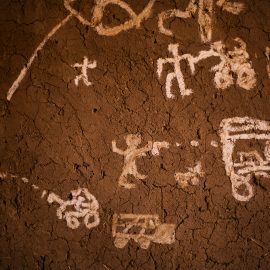 The first signs of war in the Nuba Mountains began this month, marking the sixth year of internal conflict between the Sudan government and the Sudan People’s Liberation Movement / Army – North rebels. Hundreds of thousands of civilians in the Sudan People’s Liberation Movement-North (SPLM-N) controlled area in the Nuba Mountains may now be at risk of attack and displacement as the fighting season commences. The fighting season generally starts in full force in December after the rainy season ends androads are accessible. On November 16, the Sudan People’s Liberation Army – North (SPLA-N) forces launched an early morning offensive with heavy shelling against Sudan’s forces in their garrison base in Al Azrak. 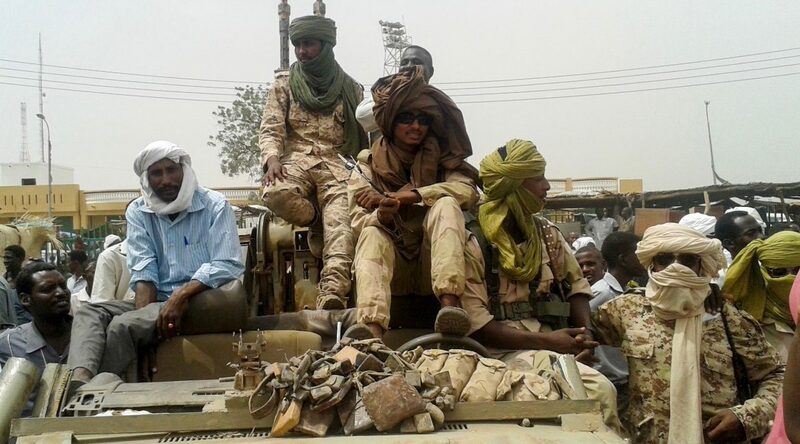 Sudan Armed Forces (SAF) managed to repel the attack designed to dislodge the garrison force from the strategic area in Heiban County within the Nuba Mountains. At least 12 rebel soldiers were taken to Gidel Hospital for treatment, including one patient suffering from a severe head injury. The number of SAF casualties is unknown although the SPLA-N ambushed a SAF convoy attempting to leave their base in Al Azrak to the government-controlled area of Khor Deleib with their suspected injured forces. SAF forces within Al Azrak started shelling nearby villages on November 23 with no reported injuries. The resumption of conflict starting in Al Azrak is not surprising given the land’s crucial role in food production. Al Azrak locals believe thousands will be affected by the lack of harvests from their normally fertile region while SAF occupy their farmlands. During the last fighting season ending in June before the rains, SAF forces set up bases in rebel-controlled areas known for food production such as Al Azrak, Um Serdiba and Mardes. 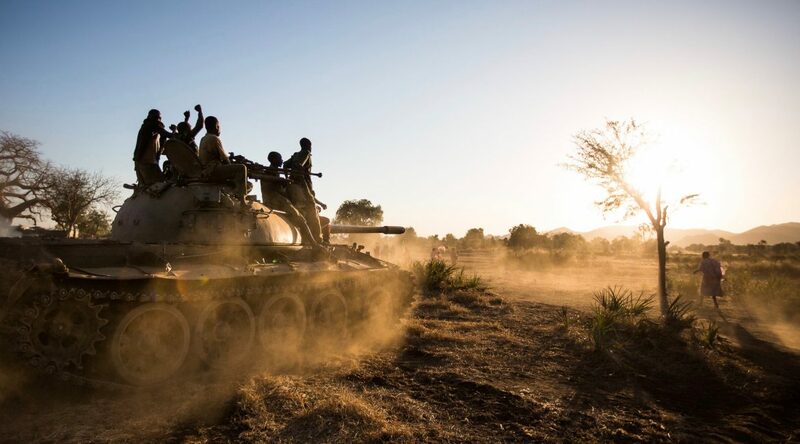 A week after the Al Azrak attack, government forces from the state-controlled capital Kadugli started shelling SPLM-N controlled areas in Um Dorein County. The shelling continued into the morning of November 24 targeting four separate areas, according to eyewitness accounts. No casualties have been reported. 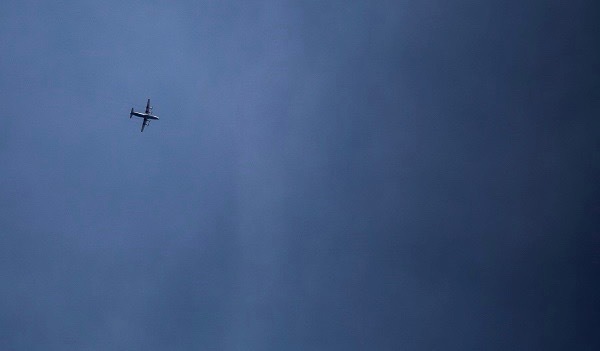 On November 28, a SAF Sukhoi jet dropped two bombs between Hajar Bako and Hajar Tia villages, near Heiban Town in the Nuba Mountains, according to local eyewitnesses. The plane also dropped bombs on Farish, a town near Gidel, near the Farish Primary School. Two children injured in the bombing were treated at the hospital in Gidel and discharged: Ngotu Chalu and Kawa Nujombo. A house was hit, while another caught fire. The SAF attack follows a November build up of government forces in at least six government-controlled areas. A build up of SAF-aligned militias has taken place in Khor Deleib, for instance, an area near to Al Azrak. Other government-controlled fortified areas include: Kadugli, Abu Jibeha, Al Himer, Al Hadmor and Kutang. All of these military developments take place amidst a two-month extension of the ceasefire announced by President Omar al-Bashir in October. The president’s declaration, however, was made without any consultation with the SPLM-N, spokesperson Arnu Ngutulu said. Civilians in the Nuba Mountains are bracing themselves for a challenging fighting season. Poor rainfall and subsequent poor harvests along with SAF forces basd in key agricultural areas may lead to severe food shortages and displacement in the weeks ahead. But it is unfortunately a war the local Nuba people are used to. Since 2011 Sudan and SPLA-N forces have been at war in South Kordofan and Blue Nile states. After Sudan authorities reneged on a popular consultation designed to provide the two states greater political autonomy and insisted on what the rebels considered a premature disarmament of their forces, fighting resumed after experiencing less than a decade of peace since the previous conflict. Editor’s Note: This story was updated Dec. 8 to include new information on Nov. 28 bombings.